Situated near Pattaya North Road, S.N. Plus Hotel is a 5-minute drive from the beach and offers a swimming pool. Styled with classical touches, modern rooms are air-conditioned and have free WiFi access. 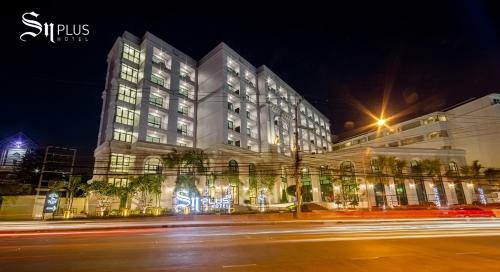 Book SN Plus Hotel Pattaya. Instant confirmation and a best rate guarantee. Big discounts online with Agoda.com. Situated near Pattaya North Road, S.N. Plus Hotel is a 5-minute drive from the beach and offers a swimming pool.